Faisal Almuheiri has been working at the security sector in UAE for more than 21 years. He has an experience of 14 years in the field: corporate and career excellence, strategic planning, performance indicators, big data analysis, data security and innovation. 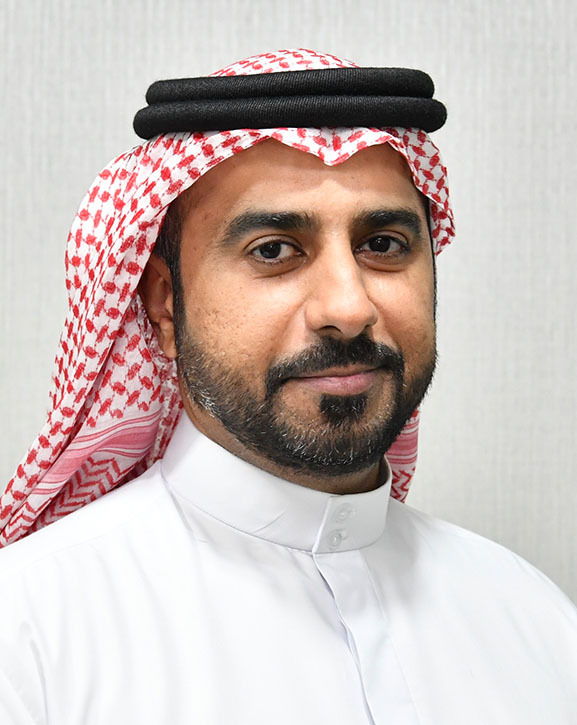 He is a Quality, and strategic planning expert, Dubai Government Excellence Award Accredited Evaluator, Certified Evaluator by Lloyd's register, EFQM Certified Evaluator at the Ministry of the Interior, and got the Best Evaluator Award of America in 2018. Faisal obtained his Master's degree in Public Administration from Mohammed bin Rashid School of Government, a bachelor's degree in public administration from Al Ghurair University, a professional diploma in future foresight at Dubai Future Academy, a diploma in Quality Indicators, from UK. During his service, he received 2 Medals from Sheikh Mohammed bin Rashid due to sincere service, and he received four Medals from Sheikh Saif Bin Zayed for corporate excellence. He has numerous memberships, including: a membership at the Association of Professional Futurist, membership in Global Innovation Academy, Membership of the Emirates Association for Quality, membership of the Association of Counselors, membership of the Leadership Club, a member in Dubai 2021 team, a member in Expo 2020 team, and a coordinator of the Dubai Government Excellence Program.